Year-end predictions in the tech world can deal with the most buzzworthy topics: the Internet of Things (IoT), blockchain, cryptocurrencies, artificial intelligence (AI), voice-enabled apps, 3D printing, beacons, autonomous vehicles, cloud-based solutions, new areas for SaaS, wearables, quantum computing, 5G networks, mobile dominance and all things China. Every one of these has a greater or lesser impact on the world of media, but not as much as the five below. So, as we start the new year, let’s look at five trends that will have an impact on the Southern California media/tech ecosystem in 2019. Netflix continues spend and borrow as it tops 150 million subscribers worldwide, crushing other digital on-demand services from competitors like Amazon, Hulu, YouTube and HBO Now. With a growing load of award-season hardware and an eye-popping capture of the biggest talent in TV (Ryan Murphy, Shonda Rhimes) and film (Alfonso Cuarón, Martin Scorcese), Netflix has triggered a massive disruption of the decades-old studio system. Attention must be paid. Newly bulked-up studios (Disney/Fox, Comcast, ATT/Warner, Comcast/Sky) and tech players like Apple and Amazon are fighting back with new direct-to-consumer video offerings that debut this year. 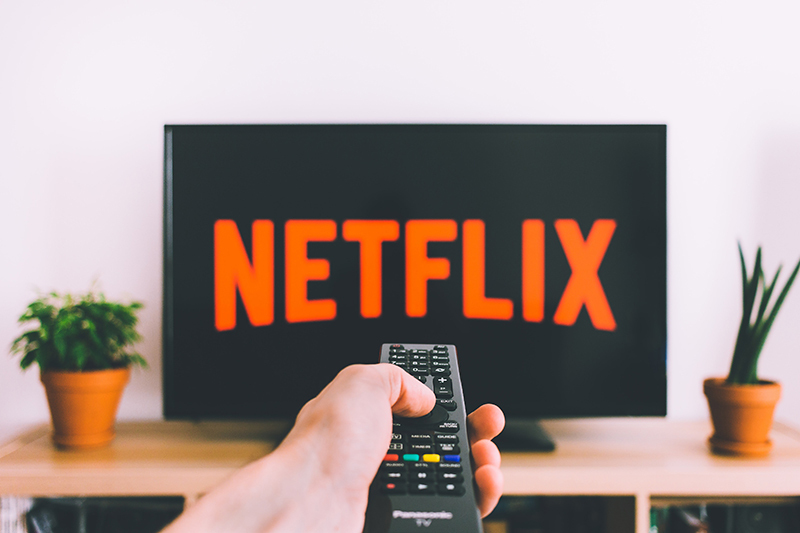 Expect to see popular studio content vanish overnight from Netflix and Amazon as the new players use their deep libraries to play subscriber catch-up. According to one study, Netflix will have to triple its already jaw-dropping annual content spend to keep up with the combined market clout of Disney’s and Comcast’s new acquisitions. All of this movement, of course, fuels continuing cord-cutting and subscriber attrition for traditional multi-channel services such as cable, satellite and phone. Add to that, there are dozens of niche streamers entering the fray with novel video business models. Examples include the hypergrowth of numerous e-Sports delivery systems, the unspooling of Jeffrey Katzenberg and Meg Whitman’s Quibi short form service, and Endeavor’s professional wrestling/MMA streamer. Takeaway: An explosion of video services means new opportunities – more buyers, more competition, more deals, and perhaps more profit. For suppliers, creative shops, technical personnel and startups, this is the year to strike, because sooner or later, competition will weed out the weak. We’re already seeing contraction in the digital news sector as startups that were heavily capitalized are shuttering or consolidating. In 2019, the geniuses behind those mega-mergers of 2017-18 (the snakes) will execute on the revenue and operational synergies promised to markets, even as further consolidation seems likely among tech and entertainment firms. Failures to launch define merger history. Execution means that business units and departments are being merged and redesigned. Some execs stay and some go, inevitably to other competitors that are ramping up, thereby upending missions and goals. The first public words of 2019 from AT&T’s media czar John Stankey rippled through the industry with a hint that Warner crown jewel HBO might have to become “broader” and more like Netflix. His boss suggested that 2019 would be “like childbirth” for the premium cabler. Ouch. Smaller companies like CBS, Viacom, Lionsgate, MGM, AMC Networks, Discovery and even Sony Pictures remain mergers and acquisition prospects – dogs that may either merge or be swallowed by snakes like Apple, Amazon, Microsoft or Verizon. Takeaway: Disruption means opportunity, but it will take research, effort and time to identify the right executive with the mandate and authority to greenlight and close deals. One group that this frenzy pleases is the real estate industry, which is ramping up for a banner 2019. Every part of the greater L.A. area is exploding with new construction, from the beach to the downtown-adjacent arts district and everything in between, especially Culver City and Hollywood proper. Announcements of new speculative towers and complexes are quickly followed by new tenants among the big media and tech players. The last quarter of 2018 included huge real estate deals by Amazon, Netflix, Google, Facebook, Snap, Apple, Showtime and HBO. The result will be the transformation of entire neighbourhoods, with an explosion of employment, amenities, housing, technical support services and traffic! Takeaway: Some of these facilities will go online this year, so double check addresses for every meeting. If you’re considering L.A. as a location for a branch office or relocation, put the time in with a knowledgeable advisor to make sure you factor in future locations of your key partners and customers along with issues like price, transportation and neighborhood ambiance. Southern California was arguably the epicenter of the VR revolution that began in 2014, when Facebook purchased Oculus and launched an investment frenzy into what tech loves the most: the next big thing. 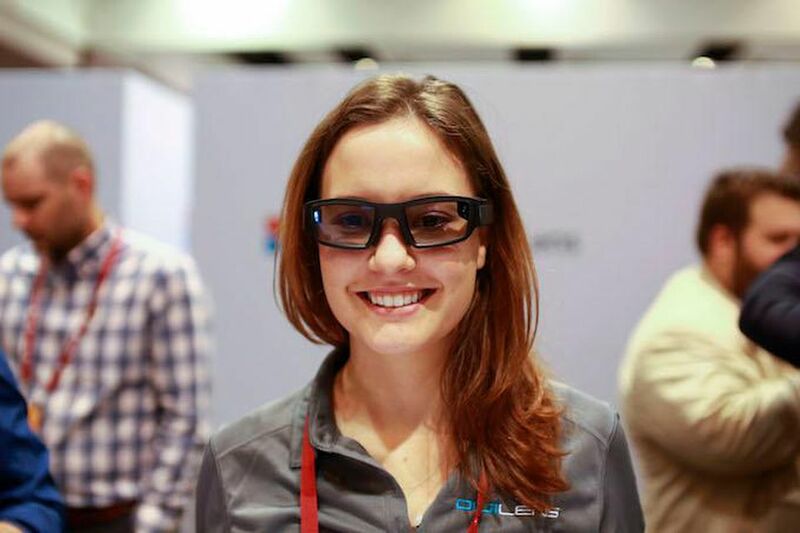 By 2016 investors had pumped $253 million into two dozen deals involving VR and AR startups in L.A. and Orange Counties. The bloom is decidedly off this particular rose. VR and AR investment is way down, according to a recent PwC report cited in the L.A. Times, plummeting 81% per cent last year in both L.A. and Orange Counties during 2017. Nationwide, funding for AR/VR startups from 2017 fell 46 per cent to $809.9 million. The local decline in VR and AR investment occurred at a time when the overall venture capital funding in these two counties increased 36 per cent to nearly $6.4 billion last year. Investors have lost faith in the ability of this industry to reach scale – sales of devices to the home have stalled due to price, complexity and often simple interest in what VR has delivered to date. It will be difficult for existing or new companies to get financing, so they will turn to sales, mostly in commercial, games and out of home markets. Ironically, it may just be possible that the deflation of VR’s buzz bubble will force companies to look soberly at both creative and business models. Expect more consolidation, some acquisition by larger strategic investors, and probably further closures, as they wait for the industry to jumpstart the market with newer, cheaper and easier products. Here is an upbeat rundown of new products at the 2019 Consumer Electronics Show by Charlie Fink in Forbes. Takeaway: Companies focused on VR will turn to applications that can deliver revenue rather than rely on investors to fuel growth. Look for partnerships, pivots and perilous times during the coming year. The excitement of growth and expansion within Big Media Tech belies a pervasive discomfort about the U.S. and global economy and the political culture that is fueling uncertainty around the world. L.A. is home to three top tier accelerators and a growing roster of investment firms, as well as a growing tech startup ecosystem. They all have the jitters about the underlying economy and its impact on markets and capital, which came out in a series of year-end interviews in the SoCalTech blog. Takeaway: An unstable economy and the end of a long boom cycle in venture capital will challenge startups looking for investors. Chances of another severe downturn haunt many in the industry. Look for strategic deals with growing sectors like SaaS and video. Nicholas DeMartino is a Los Angeles-based media and technology consultant who serves as Chair of the CFC’s IDEABOOST Investment Advisory Group.